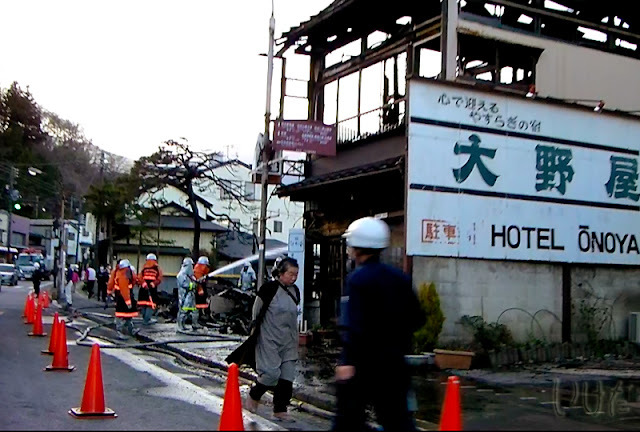 Four houses burned down on April 16. Oh my goodness! This is absolutely awful. I feel horrible for the woman though. She will be living with this agony from now on. It's all so pitiful. I thought you were going to tell us this was from another earthquake. Having to see the destruction daily and see her neighbors rebuild their lives, I don't envy the elderly woman.